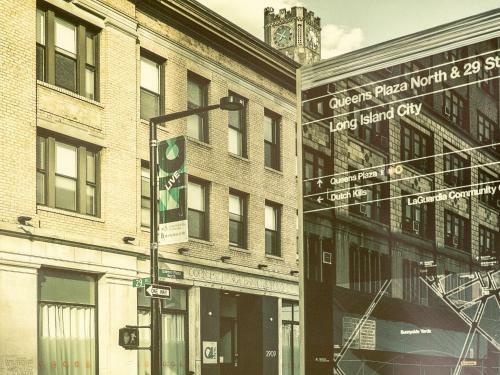 Located in Queens, this Long Island City hostel is 10 minutes’ train ride to Manhattan’s east side. The Q4 Hotel has a kitchen and lounge with table tennis and a TV that is shared by the guests. Book Q4 Hotel and Hostel Long Island City (NY). Instant confirmation and a best rate guarantee. Big discounts online with Agoda.com.